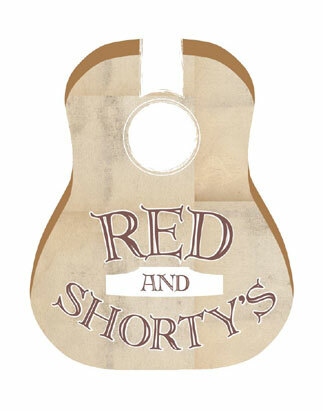 This is a very special event for us here at Red & Shorty's. A whole weekend dedicated to the craft of songwriting under the guidance of acclaimed songwriter, Bob Franke. Space is limited to 20 students for the workshop and reservations MUST be made in advance. $60 for 2 days of workshop and a Sunday evening concert by Bob. 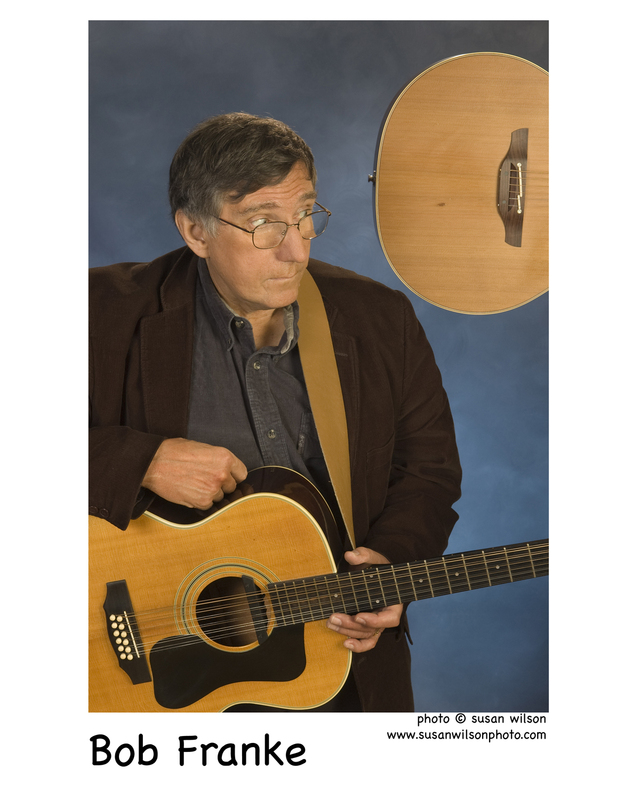 To experience the creative act as an encounter between your everyday self and your larger, wiser, and more loving self, Bob will ask you, “What kind of song do you admire but can’t imagine yourself writing?” Your response will guide an exchange in which he’ll design a songwriting assignment to re-frame then transcend the difficulty. Everyone is a beginner when trying something new and challenging, so you’ll be on equal footing with others during this stimulating weekend. Meeting the deadline for your song assignment can be wonderfully productive. Rhythm, rhyme, melody, harmony, and meter seem to be hard-wired in all of us, and Bob has been midwife and witness to the creation of many amazing songs. You’ll bring back – prepared to sing – a first draft of your song in less than a day. When you banish the inner critic, the group becomes a more compassionate and accurate outer critic; together you and the group determine what works and what doesn’t.